This is a great safety goggle with all round vision. It has a wrap round fit and is snug on face. The wrap around does not affect vision. 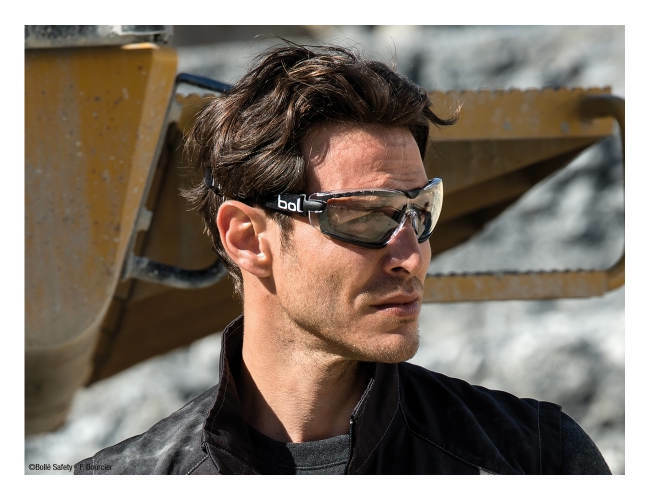 The bolle Cobra offers 180° perfect vision quality. This model is very comfortable and with the clear vision makes it a winner. Great Protection for Airsoft.